Though Apple seems indecisive and behind in the game, Tesla may want to keep a close eye, according to key Morgan Stanley analyst. There are few analysts out there as bullish as Morgan Stanley's Adam Jonas when it comes to Tesla (although he's also just as vocal about his doubts). Just last month he downgraded Tesla shares, citing increased risk of competition. Jonas was referring specifically to tech giant Apple. 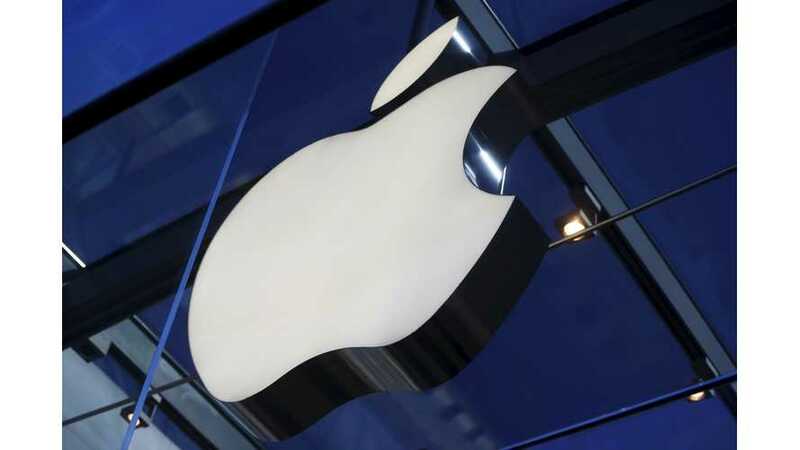 For some time, Apple was working on a secret project coined 'Project Titan,' which was seemingly the tech company's attempt to bring its own car to market; the Apple Car. The project encountered many "turns" and "bumps" and then fell off the map. 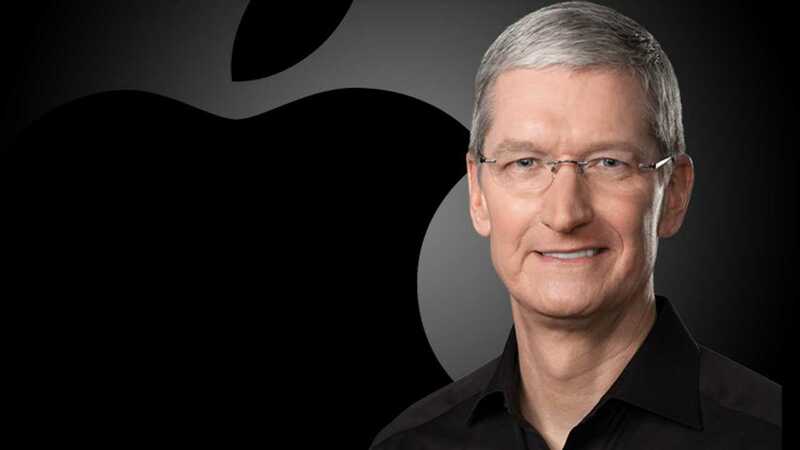 Later, it was leaked that Apple was shifting the project's focus to the technology used for autonomous driving. 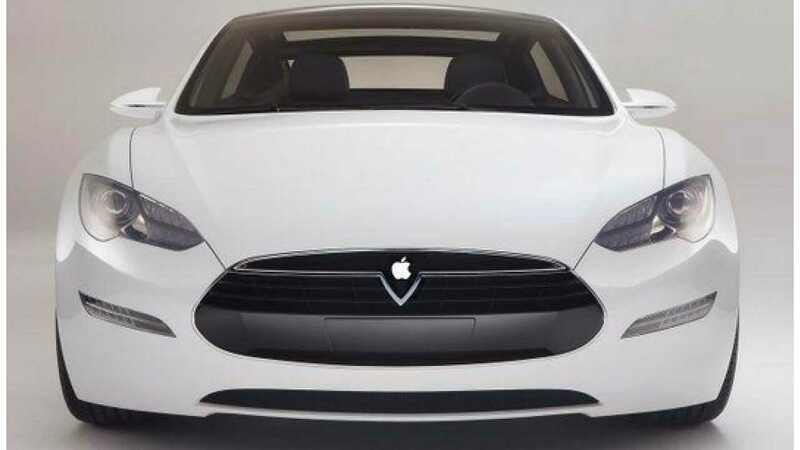 Apple is not the only competitor that will attempt to give Tesla a run for its money in the near future. Ride-sharing companies Lyft and Uber are already in the race, along with Alphabet's Waymo (formerly Google self-driving), General Motors with the help of Cruise Automation and ride-sharing platform Maven, Fiat Chrysler, and BMW, to name a few.